In the 1500’s, Portugal was one of the most powerful and wealthy countries in the world. It was renowned for its daring sea explorers and for its navigational discoveries. Today, Portugal is known primarily for its wine and cork. It is a member of the European Union and is a well-developed country. 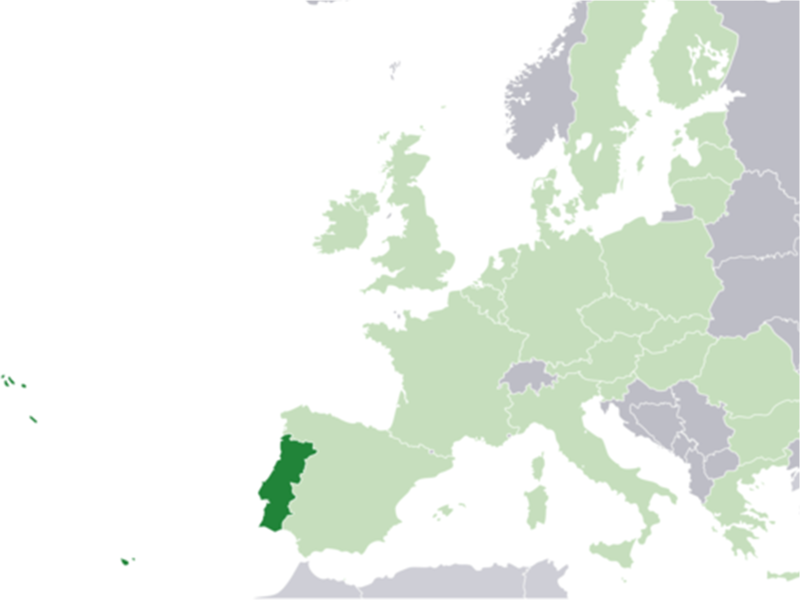 While Portugal is a strongly Catholic country, most of the people are so in name only. About 19% of the citizens regularly attend mass. Most people focus on improving their lives materially and on spending time with their family. In its almost 1000 year history, Portugal has never known a spiritual awakening or had a strong missionary presence. Indeed, there are hundreds of towns and villages without any gospel witness. The Bible preaching churches that do exist rarely have more than fifty members. While it’s true that Portugal today is a stronghold of Roman Catholicism and materialism, now is also a strategic time to preach the gospel in Portugal. Until the past 30 years, Portugal was a very insulated country. People were skeptical of outsiders or of any belief different from Catholicism. Today, Portugal is a much more diverse and open society making it a time of great opportunity.